Posts about web design, site structure, coding, etc. For ventures that are just getting on their feet, website builders are invaluable introductory tools. But for businesses that are ready to grow and generate revenue, there is no substitute for the power of today’s advanced content management systems (CMS). One of the most widely used CMSs today is WordPress, a favorite in the marketing industry and only a step below scratch web design. It’s truly a question of individual needs. Start answering the question by asking yourself the following. Establishing your first online presence? Inexperienced in web design or marketing? Looking to grow and generate revenue? Seeking mobile customers in addition to desktop customers? don’t use a website builder! For startups – Our always-online consumer society needs a home base for your product or service, and website builders will get you up and running fast so you can start distributing marketing materials and get customers to your website. For service-based businesses – Having a place for customers to make contact and get further information online is an instant boost to your lead catalog – provided you can bring the customers to your site. For those new to web design and marketing – You’ve got to start somewhere, and website builders offer the luxury of ultra-fast web design alongside zero-effort marketing tools. For medium and larger businesses – Website builders don’t have the customization, flexibility, and tracking capabilities that allow businesses to learn where growth opportunities exist and how to continually improve their business models. For ecommerce businesses – You’ll need to be able to customize your ecommerce platform and track your sales and shipments carefully, something that even the most powerful builders can’t do yet. For content marketers – Content management systems allow nearly infinite variation in how you handle, integrate, and distribute your content, and they support more types of content, as well. What If I Don’t Have the Resources to Run a Content Management System? It’s possible that your company has particular staffing needs that stretch your budget or is simply in a stage of growth that doesn’t allow for the flexibility of full-on marketing. When the resources aren’t available to take on a content management system, many companies add marketing responsibility to the job description of a staff member and open up a website builder. While it’s not a mistake to do so, you’ll only be holding your growth back if you do. When the time comes to switch to a full-on CMS, you’ll have to shift resources to a marketing team or transition an employee or two to rebuild your website so that it’s up to today’s SEO and user experience standards. A more forward-thinking option is to train your management to understand and operate a content management system so they can share ideas and collaborate. It doesn’t take long to learn the ins-and-outs of a CMS, and the small time investment will save you massive amounts of time and effort later. Alternatively, you can hire a digital marketing team to take on the work for you. A quality agency will work with you and your budget to establish a plan of action and will openly communicate to ensure that your business goals and visions are met. Digital marketing professionals are deeply well versed in content management, and most of them know a good deal of HTML and CSS to help you customize the look and feel of your website content. As a bonus, a digital marketing team often costs less than hiring just one full-time marketing employee. You don’t have to train content specialists and they are experienced in various fields and industries. Again, it’s not that builders are negative, necessarily. Just keep in mind that if you plan to grow, you will eventually have to move away from the user-friendliness of building tools and start customizing your online presence to match your product or service. The transition can be precipitous, so plan ahead! Our digital marketing experts at Leverage Marketing use advanced CMSs to deliver customized, branded content, web design, and user-friendly layouts. Let us manage your website for you! Gone are the days when website owners can simply stuff targeted keywords into their website, write catchy, keyword optimized title and meta tags, and then expect to rank on the first page of Google. Our team at Leverage Marketing has proven time and again that SEO works best when a holistic strategy is used – user experience, site speed, content, and site crawlability all play an enormous role. User experience (UX) and SEO depend heavily on one another to achieve a desired outcome: better organic rankings and higher conversions. Let’s explore how user experience and SEO are inseparable from one another. First, understand that Google’s SEO algorithm is always changing. Only focusing on SEO rules as a strategy is simply not enough. Many of you might be thinking, “But if I just write lots of quality content, get a ton of backlinks, and use the right keywords, then my SEO should be great. A good UX is just a bonus for the user, right?” This is the wrong way to look at the importance of UX as it relates to SEO. It’s true that by only focusing on Google’s algorithm, you can still drive traffic to your site. However, by not focusing on providing the best possible user experience to your desktop and mobile site visitors, you are limiting the effectiveness of your website. Think of it this way: understanding your customer is much more important than understanding Google’s algorithm (which is constantly changing). 20,000 website visits per month mean nothing if those visits aren’t contributing to your conversions, revenue, or other site goals. If you look at both SEO and UX, you will see that they are actually very similar in their goal: to make it easier for users to find what they want and be satisfied with what they find. Today, we have many indications that Google cares about user experience and accounts for factors like time on page and bounce rate. 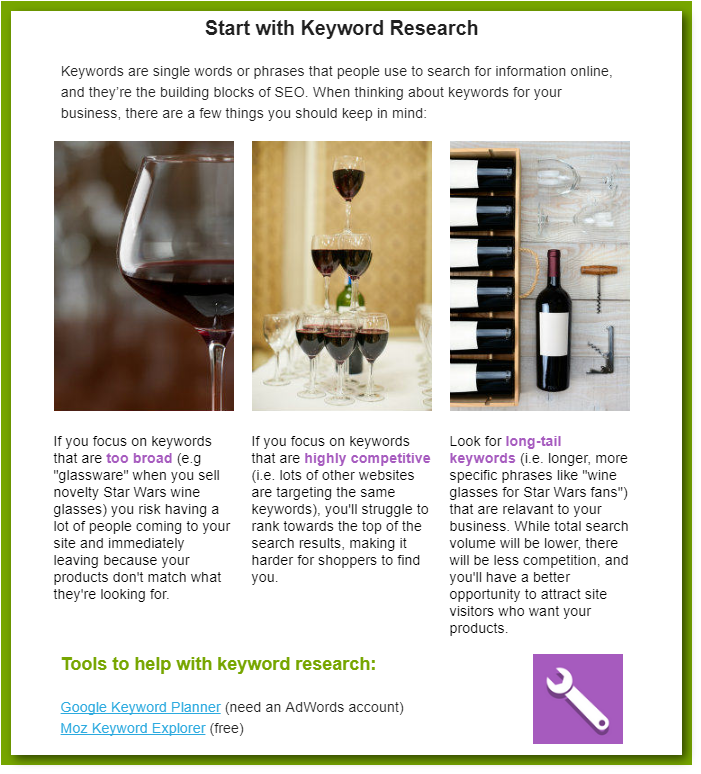 What is important to Google must also be important to you if you want to rank competitively. <h1> Headers are used by search engines to determine what a particular page is about, but they are also used by visitors to do the same. Furthermore, <h2> and <h3> tags are used by both site visitors and search engines to scan the page and determine the subtopics. Quality content results in users sticking around for longer on the page as well as potentially clicking deeper in the site. This is excellent for the SEO and also shows that the site is providing a strong UX. A solid navigation and logical site structure allows Google’s bots to easily crawl a website and determine what it is about and which keywords it is targeting. A website that has an organized, intuitive structure and navigation also provides a more pleasant user experience. Visitors are more likely to stay for longer on the website, to convert, and to possibly later link to or share a valuable piece of content. Beyond the previously mentioned common page elements that affect both UX and SEO, we also know that Google can currently understand other aspects of a website’s UX, such as page layout. As Google becomes better at mimicking human behavior, UX is becoming more relevant in its search engine rankings. Its importance is only going to increase as we move into the future of search marketing. They could look at user engagement data. “Search Engines may look at something more specific than just ‘bounce rate’ as a ranking factor.” Enge believes that Google could possibly look even more closely at how users behave once on a website. They can do other types of on-page content analyses. Think of the relationship of SEO and UX like this: UX targets your website’s visitors and SEO targets search engines. Both share a common goal of giving users the best possible experience. They are (and will remain) inseparable as we move further into the future of search marketing. Embrace them both! We know that a winning recipe in search marketing is not just SEO, but a great user experience combined with an excellent SEO strategy. Will Reynolds, the director of digital strategy at SEER Interactive, agrees. At the end of the day, having a high SEO ranking and getting a user to your website is only part of the equation. You must be equally as interested in making sure that your website is providing solutions and solving user problems. A high quality user experience helps in making this a reality. Leverage Marketing’s SEO and web design teams are ready to help you improve your site’s user experience. Contact Leverage today to learn more about our services. To say that everyone and their dog has shopped online isn’t too much of an exaggeration. According to a Pew Research report, 80% of Americans say they’ve shopped online, and 15% shop online every single week. But just because most Americans are visiting online stores doesn’t mean they’re making purchases. A notable 70% of all online shopping carts are abandoned, representing an estimated $4 trillion that ecommerce companies are missing out on. We already know that poor website design can create barriers that stop consumers from buying. 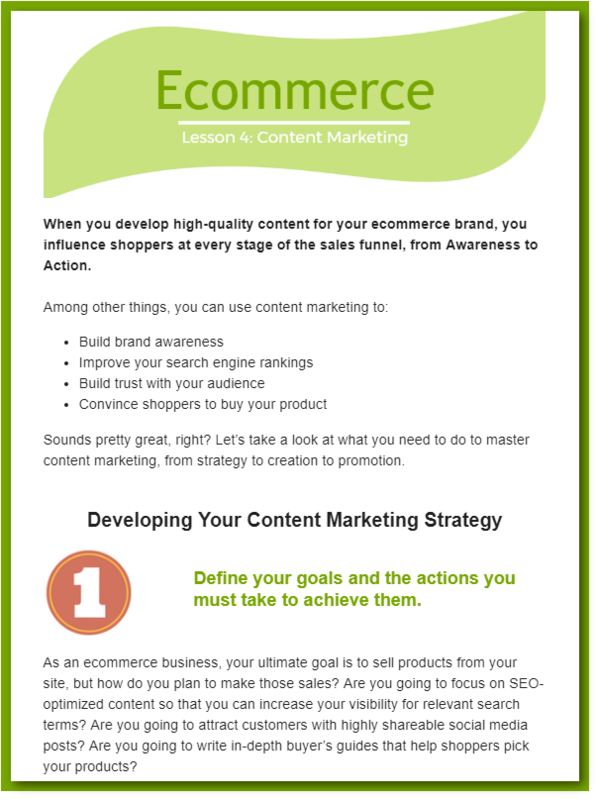 So, after eliminating those barriers, what more can ecommerce businesses do to get shoppers to complete their purchases? In the infographic below, we look at some of the biggest factors that influence online shopping behavior. You probably won’t be too surprised to hear that price is one of the biggest factors that affects online buyer behavior. Almost 9 out of 10 shoppers compare prices between sellers, and 65% decide whether to buy online or at a brick-and-mortar store based on who has the lowest price. Shipping costs can be a major deterrent in the online shopping journey. A little more than half (56%) of consumers have abandoned a shopping cart because they were presented with unexpected costs at checkout. Ecommerce companies can avoid this issue and give shoppers extra incentive to purchase by offering free shipping. While competitive pricing is important, it’s not the only thing online shoppers look at. Since they aren’t able to view ecommerce products in person, online shoppers want to gather as much relevant information as they can before making a purchase. 88% of consumers say that detailed product information is extremely important to their purchase decision, and 66% want to see at least three images of an item they’re thinking about buying. Almost all shoppers (94%) say they’ll abandon a site if they can’t easily find the information they need. The message to online retailers should be clear: don’t skimp on the product images or descriptions. Businesses that have a large product catalog should use a site search, filters, and intuitive categories so that shoppers can quickly find what they’re looking for in their digital customer journey. Shoppers like to know what other people think of products, especially when they’re thinking about getting an item they’ve never purchased before. More than 4 out of 5 consumers check online ratings and reviews before buying something new. Online shoppers value the information they get from reviews much more than any ads you could show them. 84% of consumers say they trust online reviews as much as personal recommendations. Ecommerce retailers should display product reviews prominently so that shoppers can feel confident about making purchases. Businesses should respond to negative reviews but shouldn’t necessarily hide those reviews from consumers. Shoppers are less likely to trust a business that displays nothing but five-star reviews. Many shoppers appreciate the convenience of being able to buy without trekking to a brick-and-mortar store…as long as they don’t have to wait too long for their new purchase to arrive. 69% of consumers say that one-day shipping is a strong enough incentive to get them to buy online, and 31% actually expect businesses to offer an expedited shipping option. Consumers also want to face as little friction as possible when returning an item that didn’t work out. 2 out of 3 people say that free returns and exchanges could incentivize them to shop online rather than at a traditional retail location. When faced with a huge selection of products in an online store, shoppers can fall victim to the paradox of choice. 4 out of 10 consumers say they have left a business’s website and made a purchase somewhere else after feeling overwhelmed by an abundance of options. The solution to this problem isn’t necessarily cutting down on product offerings: it’s catering to individual shoppers. Providing personalized recommendations based on preferences or past purchases can significantly increase the chances that a shopper will continue down the ecommerce purchase funnel. 85% of online shoppers say they’ve been influenced by personalized promotions on an ecommerce retailer’s home page, and 92% say they’ve been influenced by personalized shopping cart recommendations. On top of that, 65% of shoppers say they’re more likely to buy from a retailer who emails them relevant and personalized promotions. Everyone loves a deal that’s tailor-made for them. Wondering how you can get more of your site visitors to buy? Contact Leverage Marketing to learn about our web design services for ecommerce businesses. We’ll review your website and make recommendations to increase sales and streamline your ecommerce purchase funnel. Freelancers, web design specialists, full-service marketing agencies… how do you even begin to choose the right web designer for your business? There are a lot of factors you’ll need to consider based on your goals and the scope of your web design project, but we recommend starting by looking for a web designer who demonstrates these eight important qualities. 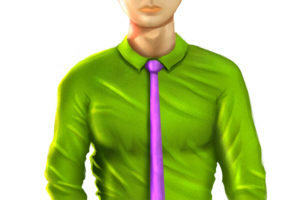 Checking out several agencies’ portfolios will probably be one of your first steps when choosing a web design company. Pay close attention to the different brands and industries represented in each agency’s portfolio: has the agency worked with a diverse group of clients, or are they creating similar-looking sites for businesses in the same industry? You’ll want to work with an agency that can adapt their design aesthetic to match your brand and make your site stand out, rather than just coasting on a similar style across sites. Quick Tip: Visit some of the sites the agency has designed rather than just looking at screenshots in the portfolio. Pull up the sites on your phone as well as your desktop to make sure they look great across all screen sizes. A web design agency might not be an expert on your business or industry from the get-go, but they should do their research so that they understand your goals and the audience you’re trying to reach with your site. When you first meet with them, they should give you the opportunity to talk about your business model, sales cycle, customers, and pain points. A good agency will recognize that they need to combine your industry knowledge with their design expertise to succeed. It’s probably not much of a wild guess to say that you want to grow your business—that’s why you’re redesigning your website (or creating a new one), right? To that end, you should look for a web designer who can help you set up a site that can scale with your business. 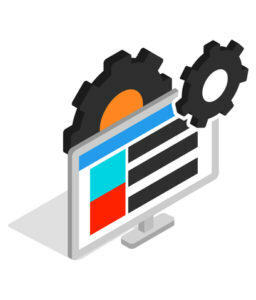 A top web design agency should recommend a web host that has enough bandwidth as your site begins to get more traffic and a CMS platform that allows for add-ons as your website evolves. You’ve probably heard the expression “can’t see the forest for the trees.” Keep that in mind when choosing a web design company. You don’t want to work with a designer who is so caught up in the initial site design that they don’t consider your long-term marketing goals. Ideally, you should look for an agency that does more than just design. By partnering with an agency that offers branding, SEO, and content marketing services, you’ll have a new website created with an integrative marketing approach. It’s especially important to work with an agency that can build a search engine optimized site. After all, your site needs to rank for relevant search results to drive organic traffic. Your agency shouldn’t just rely on the latest design trends. They should focus on design strategies that improve the user experience and lead to more conversions. To get a sense of their UX design skills, go back to the websites of several of their past clients. Are the sites easy to navigate? Are the calls-to-action clear and easy to find? If you’re looking at an ecommerce site, is the checkout process straightforward and painless? Before hiring a web designer, ask them about the services they can offer you after your new or redesigned site launches. One of our top tips for hiring a web designer is to choose someone who can provide troubleshooting and maintenance assistance after your site launch. That will save you from having to find a new vendor and bring them up to speed. It’s probably too much to expect your web designer to pick up the phone at 11 pm on a Saturday, but they should provide reasonably prompt responses to your questions and feedback (at least during business hours). When interviewing web design agencies, ask if there will be a designated point person you can reach out to for help. Also, find out how the agency plans to keep you updated on project developments—can they set up recurring meetings and walk you through exactly what they’re doing. Contact several of the agency’s past clients to find out what their experience has been. Be sure to ask how well the agency communicated with them. When investing in a website redesign, you don’t want to go with an agency that makes all their decisions based on gut instinct. The best web design agencies will be able to show the results of past projects by looking at KPIs like bounce rate, site traffic, goal completion, and conversion rate. Your web design agency should perform an audit of your current site, make recommendations based on your site’s performance, and provide transparent reports once your new site goes live. We can’t tell you which web design agency to choose, but we CAN recommend checking out Leverage’s web design services! Give us a call to learn more about what we can do for your site. For a lead generation business, a lot of pressure rests on the humble online contact form. It’s responsible for collecting the information the sales team needs to follow up with qualified leads, and if it can’t convince site visitors to submit their information, the flow of leads can quickly dry up. Fortunately, an underperforming lead gen form isn’t a lost cause. The beauty of online forms is that you can regularly tweak them and track their performance to see what contact form version gets the highest conversion rate. So where do you start when you want to improve your contact form conversion rate? If you’re relatively new to form creation and inbound marketing, we recommend checking out our blog post on lead form best practices. If you’re already using simple forms on your website but want to get more out of them, check out our tips below (think of this as Lead Form Best Practices 201). Go to Admin in Google Analytics. Give your Goal a name and select Destination as the type. Set the destination as equal to the URL of your confirmation page. 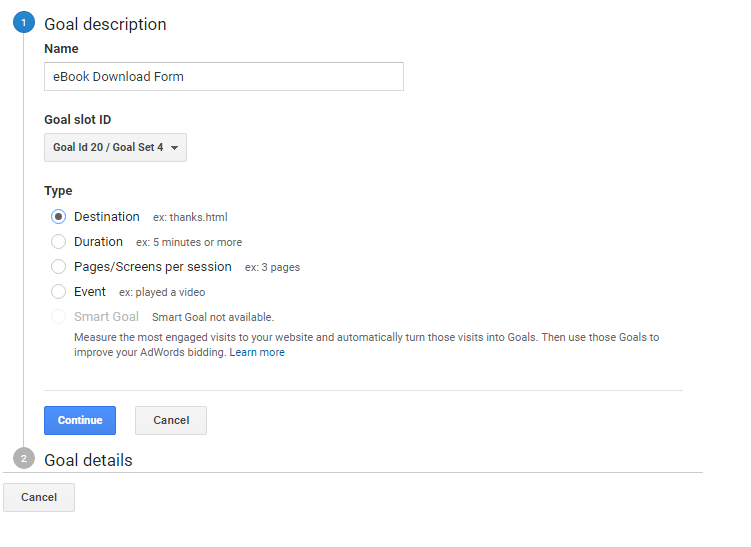 With your new Goal set, you’ll be able to view the contact form conversion rate by going to Conversions–>Goals–>Goal URLs in your Google Analytics Reports. When setting up your Goal, you can also turn on Funnels. You’ll be prompted to enter the URLs for the funnel steps, i.e. the path through your site you expect users to take to get to your lead gen form. 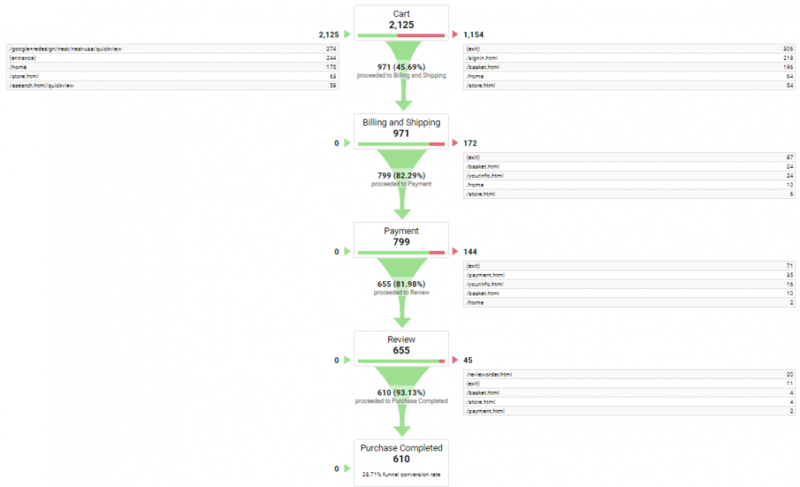 You can then start using the Funnel Visualization report, which makes it easy to see if users are dropping off at certain points of the funnel. If your lead form has a lower conversion rate than expected, it could be because it’s not getting a lot of visibility in its current location (you can use Google Analytics to check traffic to the page with the contact form). Test out your contact form in a new location to see if traffic and form fills increase. 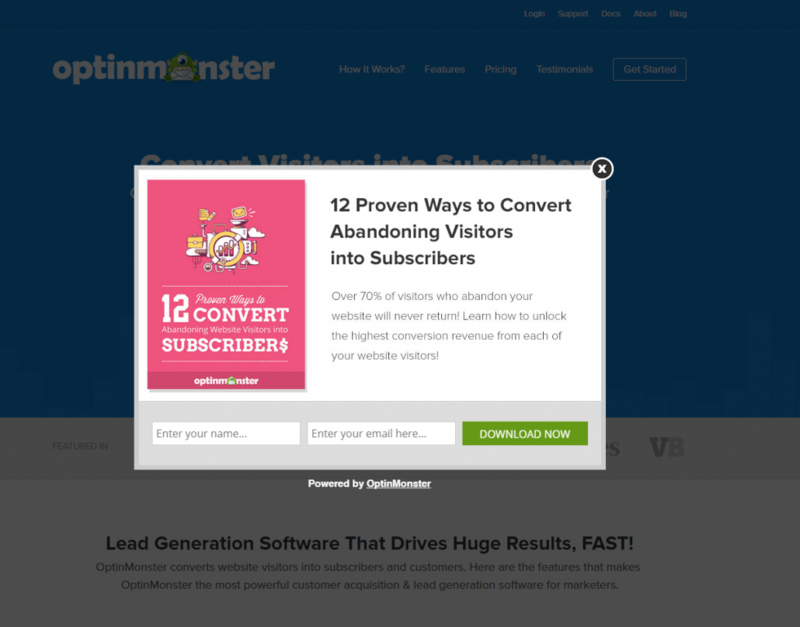 You could also try creating a pop-up form using a tool like OptinMonster. You can set up the pop-up form so that it’s triggered by a specific user action (such as scrolling 50% of the way down the page or staying on a page for a certain amount of time). That way, you’re presenting your form to users after they’ve had some time to engage with your site and familiarize themselves with your products or services. Site visitors may be wary about sharing their information unless they know they’re getting something of value in exchange, and one way to prove the value of your offer is to use social evidence. If you’re trying to get visitors to fill out a contact form to receive a downloadable asset, tell them how many people have already downloaded it. Consider having your web developer add a counter above the form so that visitors can see the number of downloads updating in real time. When asking site visitors to fill out a form to receive any offer or service, you can build trust by displaying short testimonials from happy customers. 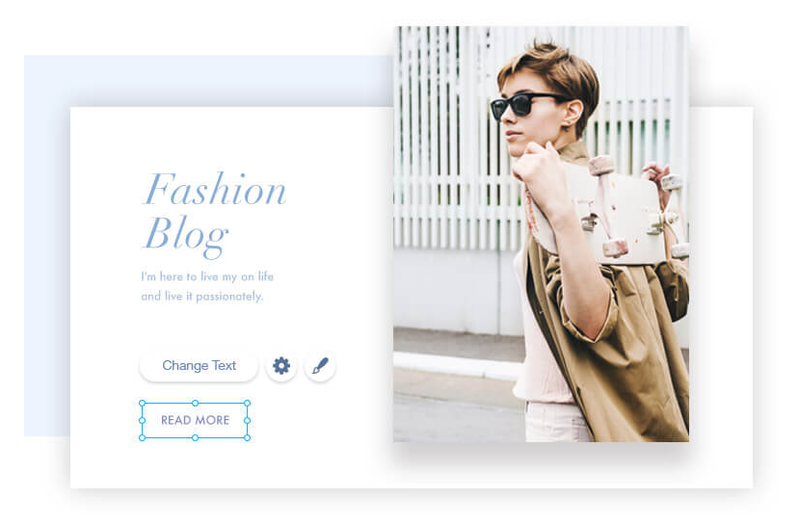 If your customers give you permission, consider displaying small photos with each testimonial so that site visitors can see that the testimonials are coming from real people. 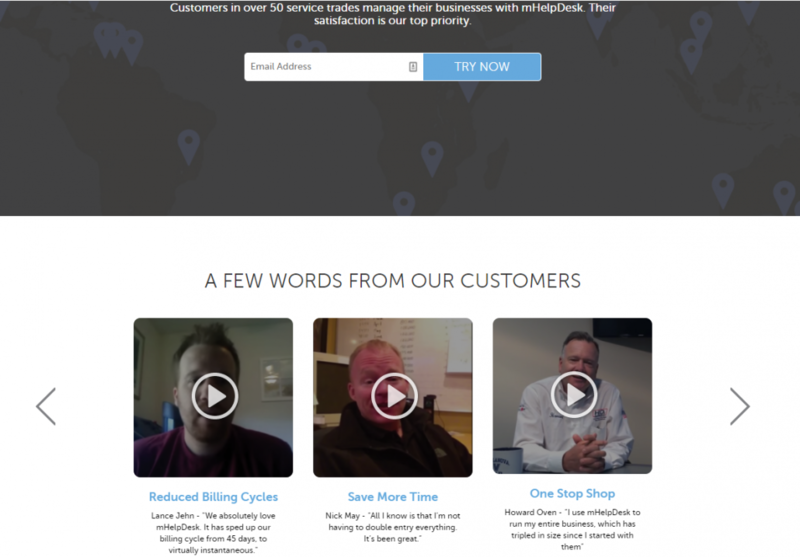 mHelpDesk uses customer videos as social proof. According to Google, adding autofill attributes to forms allows users to complete those forms up to 30% faster. When forms take less time to fill out, users experience less friction and contact form conversion rates go up. Autocomplete is most useful for location fields (such as Country or Street), where users might otherwise have to choose an option from an extensive drop-down menu or type out their full address. When you add autocomplete, the user should only have to type in a few letters before seeing a drop-down with the most likely options. You can add autocomplete for locations with the code for the Google Places API, which you’ll find here. If your site is built on WordPress, you can simply install a plugin that doesn’t require any coding. If a lot of site visitors are making it to the page your contact form lives on but failing to get any further, you may need to take a look at your page and form design. If there are too many buttons and graphic elements on the page, visitors could be getting distracted and drawn away from the lead gen form. You can remedy this problem by redesigning the page so that there’s more white space. This will cause visitors’ eyes to go to the contact form immediately and will make it easier for them to scan the form fields. Zendesk uses a simple, professional design to keep eyes on their lead gen form. You’ll probably still want to include some visuals—such as branded graphics or product photos—on your contact form page. Just make sure any visuals you include fit seamlessly with the rest of the page and draw the viewers’ eyes toward the form, not away from it. Want to know more about website improvements that can increase your conversion rates? Set up a call with the Leverage Marketing team—we’d love to talk to you about how our digital marketing services can help you meet your lead gen goals. In the meantime, subscribe to our newsletter for more actionable marketing advice. When considering top landing page designs, most industry experts will tell you that every landing page is unique and has its own requirements. They’ll tell you that landing page elements will differ depending on whether you’re promoting a service or a product, and what that service or product does will also change what’s on the landing page. Yes, of course, every landing page will differ. Landing page best practices dictate that each page should provide unique value to consumers. That’s absolutely true. But there are nine essentials to a perfect landing page that nearly every one ought to feature. Include the following nine elements on your landing pages to tap into the deepest parts of marketing psychology and help your consumers learn why your product or service is the ultimate. Each item includes a description underneath the mock landing page below. Your heading is the first thing the customer will see and will determine whether he or she stays to look at the rest of your landing page or bounces. Aim to sell your product or service in less than six words. Keep your visual media compressed but beautiful. 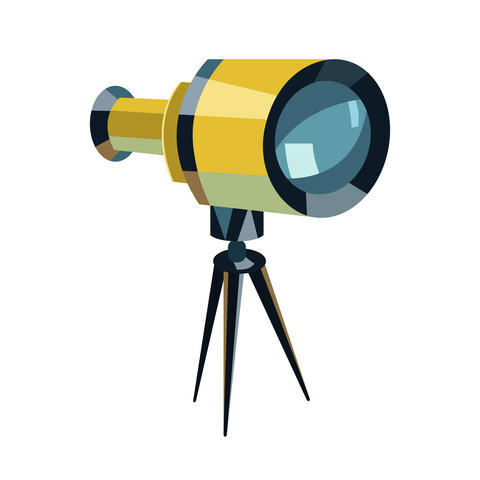 Use tools like TinyPNG after resizing your images and animations to their appropriate size. This way, your landing page loads fast and doesn’t keep your customer waiting. As the consumer scrolls down the page, he or she is building an understanding of your product or service and determining its value step-by-step. The explanation is your opportunity to influence the consumer’s thoughts and build onto the skeleton provided by your headline and visuals. Before you begin explaining the benefits of using what you provide to customers, make sure they have all the information they need to apply benefits to real features you offer. The benefits section of a high-converting landing page takes the raw facts about your product or service and shows the customer how those apply to his or her problem. One of the most poignant elements of a good landing page is an appeal to emotion that stems from a problem the consumer is having. We can address the problem and its toll on the happiness of the consumer by identifying a negative issue that calls an unpleasant response. The purpose of the negative impact is not to upset the consumer. It is only to make him or her aware of the problem for which you are providing the solution. Pull your consumer back from the negative and introduce a positive solution in your landing page copy. Use language that conjures thoughts of pleasure and happiness. The positive impact makes you look like a hero. After presenting the problem and your unique solution, most customers will be ready to dive into what you offer. Best practices for landing page conversion dictate that your customers have to trust you. Even if they love your product or service and are convinced that your solution is perfect, there is still a threat of loss. Too-good-to-be-true merchandise and high-expectation, low-value service exist in droves in the real world. You need the backing of pleased customers to convince those with a lot to lose that they have nothing to worry about. Be easy to find – phone numbers at the top of the page are well-loved by customers, as are email addresses. Make sure your logo is easy to find as well so that new customers begin building an image of your company’s brand and what they offer. Follow up your testimonials with a last call to action. Avoid impersonal or threatening CTAs such as Click Here or Submit. Instead, relate on a personal level with your consumer. Reassure the customer that you’ll guide him or her through the entire process. Landing pages can include more, but usually should not include any less. You can structure your landing page to fit the flow of information better for your particular product or service, but ensure that each element is in your landing page and is easy to find. What makes customers click through landing pages is a cohesive, uninterrupted experience that fully explains and promotes your product or service. Don’t cut corners on your landing pages, and follow best practices each time to achieve consistent, high-converting landing pages across the board. Creating high-converting landing pages is one of our specialties at Leverage Marketing. If you’re having trouble getting conversions, try making your landing pages the Leverage way! We originally published this post back in 2015. Since a lot can change in the online world in two years, we’ve published an updated version for 2017. The purpose of an online form is to collect information from site visitors, so it’s always baffling when websites make it difficult or confusing for visitors to share their information. If it requires a Herculean effort for your users to fill out a form, they’re not going to do it, and you’re going to lose out on a conversion and/or valuable customer data. So how do you cut down on user effort and make your form super appealing? You could deploy robot assistants to fill out the form while customers dictate… or you could use the tips below to improve the user experience. Nobody’s going to fill out a form just because they think it will make employees at your company happy—you need to make it clear that the user is getting some direct benefit that outweighs the cost of submitting their information. If space allows, briefly outline a few reasons someone should complete the form. For an ecommerce site, these might include a faster checkout process or exclusive email offers. 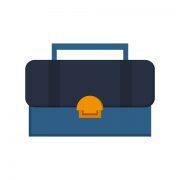 For a B2B site, these might include access to original research and industry insider information. 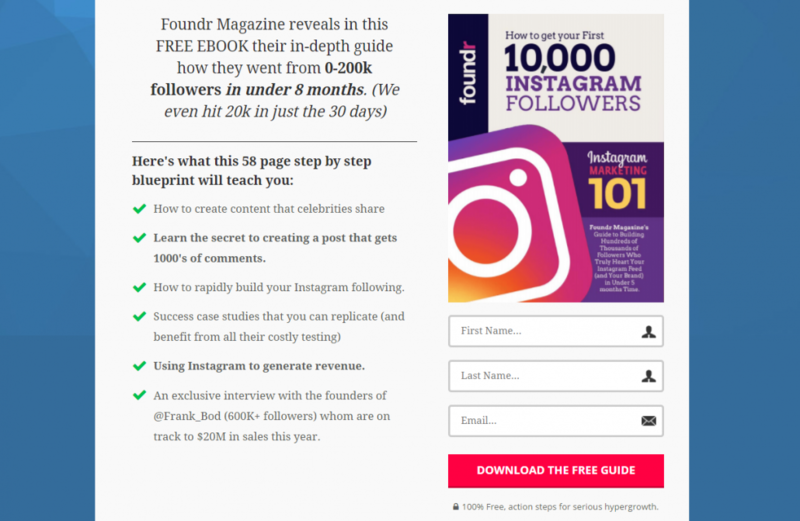 Foundr Magazine gives readers a preview of their ebook and explains how it will be beneficial. What sounds better: filling in 3 fields, or filling in 15? Unless you’re the rare online form enthusiast, you’ll want to fill in as little as possible, and so will your customers. If your online form currently rivals War and Peace in length, it’s time to look at what you can cut out. Avoid optional fields whenever possible. Very few users are going to fill in more than the bare minimum, so anything optional tends to be a waste of space. Stick with only the fields you need in order to meet your goals with the form: in some cases, this could just be a name and email address. Podio keeps it simple: users just have to enter their work email to start a free trial. Of course, there are exceptions to every rule. 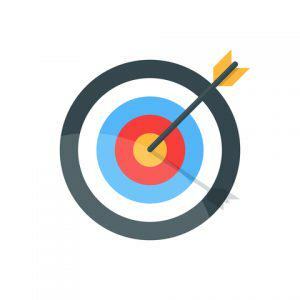 For example, if you’re using a simple form for lead generation but find you’re getting too many unqualified leads, you may need to add several fields and ask more targeted questions to hone in on the right audience. If you do have a complex form that you can’t cut down, try grouping fields into subsections like ‘Account Info’ and ‘Contact Info’ in order to make the form less daunting. You can also break the form up into manageable steps, but if you do this, make sure you use a progress bar so that users know exactly how many steps they have to complete. Have you ever completed a form only to hit the submit button and see a message in red text saying you’ve made an error? It’s a frustrating experience and one that can be easily avoided if you use real-time validation. With real-time validation, a user is informed that they’ve made an error as soon as it happens. For example, if they enter their phone number with dashes, they might get a notification next to the field telling them they need to remove the dashes. It streamlines the form fill process and saves the user from hunting down a single error after they’ve completed the entire form. A call-to-action button that just says ‘Submit’ doesn’t tell a user much, other than that they’re sending their information off to your company’s database. Give users a reason to click that CTA by customizing it so that it tells them what they’re getting. If they’ve filled out this form to access your new eBook, the CTA might say ‘Download Your Free eBook’. It’s also important to make the CTA button easy to see. It should ideally be a color that’s distinct from the other colors on the page and surrounded by plenty of white space. Over three-quarters of American adults now own a smartphone, so it’s more important than ever to think about mobile users when designing your forms. To make your form as easy as possible to fill out on a mobile device, use smart defaults whenever possible. 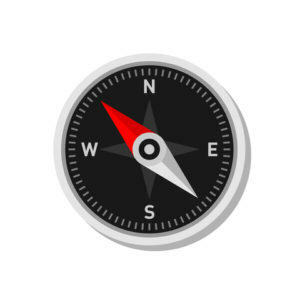 If you need a user’s location, you might be able to populate that field based on GPS data. If you need their language, populate that field using their browser’s default language. Labels should be directly above each field rather than to the side. On a narrow smartphone screen, left-align labels leave less space for the field itself, and users may not be able to see their entire input (making them more likely to make errors). Remember that mobile users are working with a touchscreen. Leave enough room between fields so that a user can easily touch and activate one without accidentally activating another element of the form. Think your online form looks good? There’s still room to fine-tune it using cold, hard data. Choose a variable to test (such as the CTA button) and then create two versions of the form, changing only this one variable. Your digital marketing team can help you run both versions so that you can see which gets more submitted forms. Keep testing other variables one at a time in order to hone in on your optimal form. Need help with your online form design? Our Leverage team offers web design services for ecommerce and lead generation businesses, and we’d be happy to talk.